Banner Tapes: What Are The Differneces? 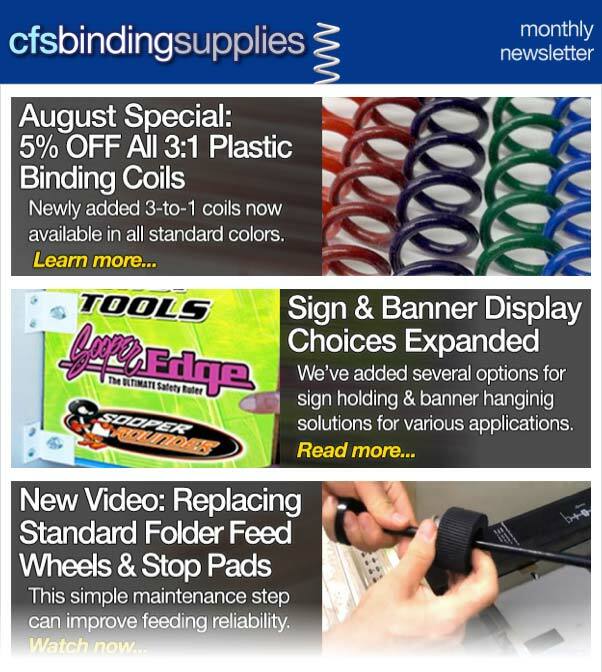 We recently got a question about the differences between the three types of banner tapes we offer. These tapes are used to quickly hem the folded over edges of printed banners. Essentially, it all comes down to thickness of the materials, as all of them are 1inch wide and the adhesive on each tape is exactly the same – and it’s super tacky. The thinnest is the Polyester Banner Tape coming in at 125 microns thick – this material is a thin, clear tape. Some people have said that they find that material too thin and difficult to work with, but it remains a popular choice. 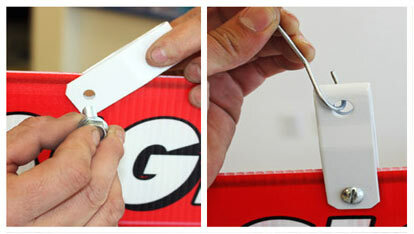 If you’re looking for something a little thicker – consider the PVC Banner Tape that measures 225 microns thick. It is a semi-transparent white material and is commonly used in many shops. 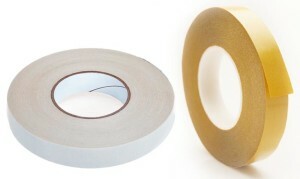 The Foam Bond Banner Tape is, as its name suggests, is a 2-sided foam tape material, the thickest of the three types. It is very easy to work with yet may add some bulk to the edges of your banners. 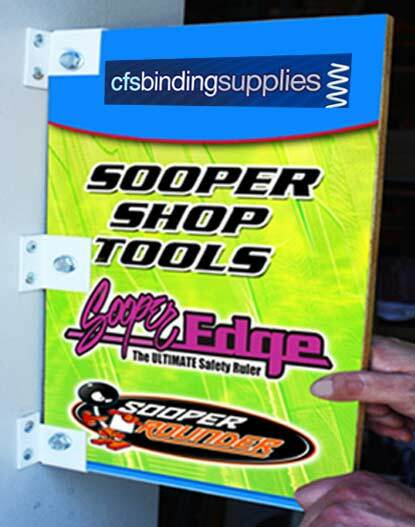 Do you have any questions about working with banners or signs? Please let us know in the comments below and we just might turn it into a post!